This custom rolling tray is a novel yet extremely useful product when you're on the go or just looking for a portable flat surface. 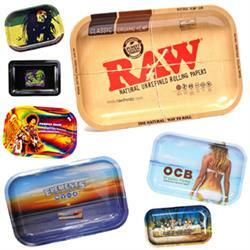 This rolling tray is 7.5 inches but other custom sizes are available. They will be sure to impress at health centers, cannabis conventions, marijuana dispensaries, weed industry fairs and more! 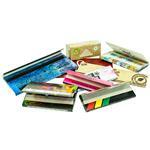 Each custom tray is 100 percent melamime and FDA approved and comes individually polybagged. Each tray comes individually polybagged.